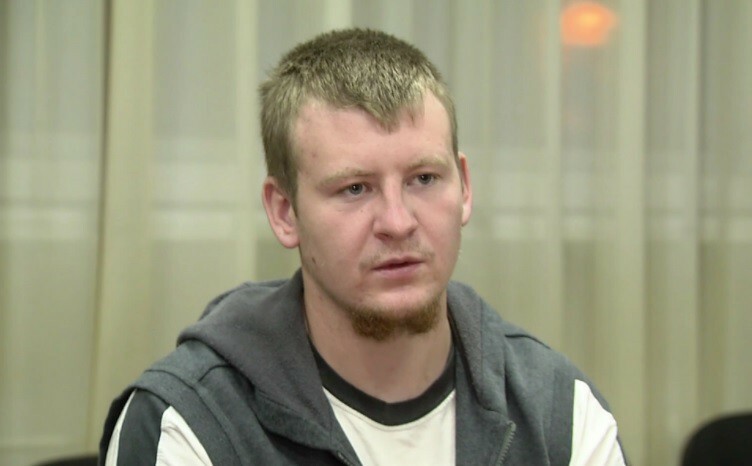 The Appeal Court of Luhansk region upheld the decision to imprison Viktor Ageev, the Russian soldier. His advocate Viktor Chevhuz claimed this as Ukrainian News reported. ‘Yesterday the court considered the appeal and upheld the decision with the same qualification and prison sentence’, Chevhuz reported. Therefore, the sentence of the Russian came into force. Chevhuz noted that Ageev is on the list of 23 Russians whom Ukraine is ready to exchange for the citizens of Ukraine arrested or convicted in Russia. According to the advocate, only the Russian side delays the solution of the issue. Viktor Ageev was detained in Donbas and he confirmed that he was in the military of the Russian Armed Forces. At the moment Ageev is detained at the Starobelsk detention center. His mother came to Ukraine and was allowed a meeting with her son. He is accused of terrorism and faces 8-15 years of the imprisonment.